Complex Says: MUTT stands for “Military Unit Tactical Truck,” and this breed of tank was the one that got the U.S. through the Vietnam War. This particular "tank" is believed to have been used in Kosovo. Comes with prop guns. 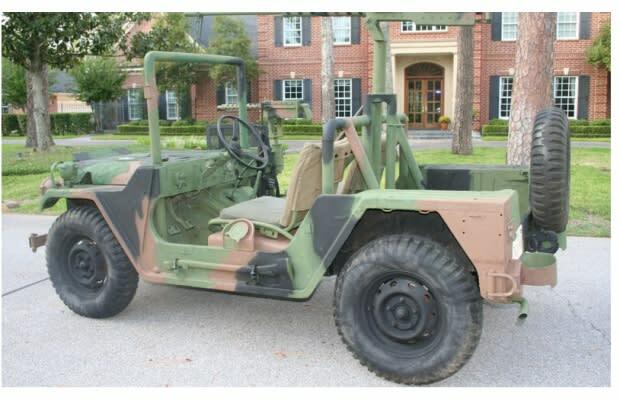 If that Hummer H1 isn&apos;t doing it for you anymore, why not step up your ride to an actual former military vehicle?